If you’re an avid traveler, you’re steadily checking off countries from your travel bucket list. The more you travel, the more you tick places off your list, and the closer you get to the more exotic and out-of-the-ordinary adventures. The more atypical, daring, and adventurous a journey becomes, the higher the risks. Risks can be physical due to extreme adventures (like climbing Kilimanjaro) or they can be geographical hazards (visiting the pyramids in Egypt) when travelling to areas of the world in political turmoil. Once you have your adventure booked, it’s time to get to work. Being prepared for any trip, be it near or far, is the best way to ensure you have a fabulous time with few complications. If you’re planning a physical adventure, you may need to do some extra workouts at the gym to increase your endurance level. Also, check to see if you’ll need to purchase any special clothes, footwear, or equipment for the trip. You may also need special vaccinations or medications or need to take certain precautions to ensure you don’t get sick during the journey. MedJetHorizon is a membership program with many great resources at members’ disposal. One resource is the Pre-trip Planning Tool that allows members to access a database of over 260 destinations. Information available includes government warnings, medical requirements, local laws and customs, and visa and passport requirements. With all this research at hand, you can create a personalized travel advisory for your destination and set up an email alert to warn you of any events that could affect your plans or safety. Unfortunately, regardless of how much preparation you do, emergencies can develop that are out of your control. It’s a good idea to have a backup plan and additional protection should you need it. 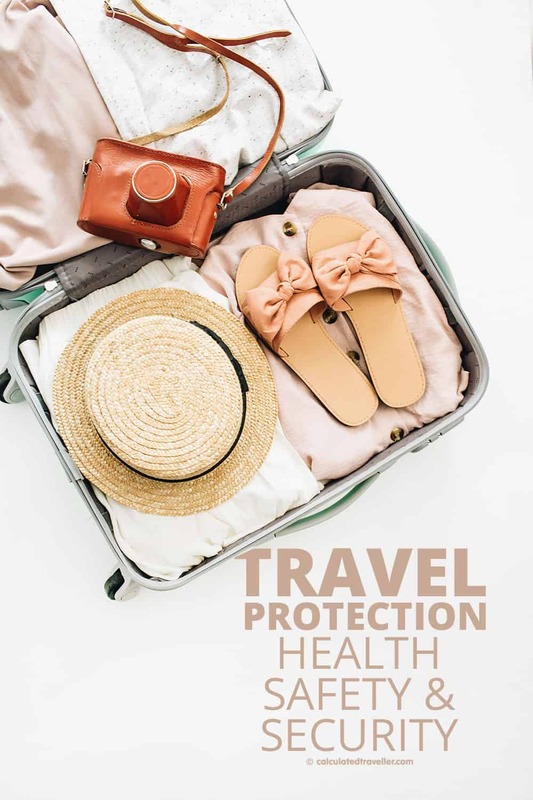 If you get seriously injured while away from home, MedJetHorizon offers members medical referrals, language interpretation services, legal services, and more. But it also assists in air medical transport, ground ambulance transfer, specialty hospital transport, and a cash advance for medical emergencies. Travel security and crisis response aren’t things we necessarily need to think about when planning a trip to a Florida amusement park in June, but it may be on the top of the list if you are traveling during hurricane season. The ancient ruins of Petra in Jordan are a dream destination in the Middle East, and the country is known for its warm, welcoming people. 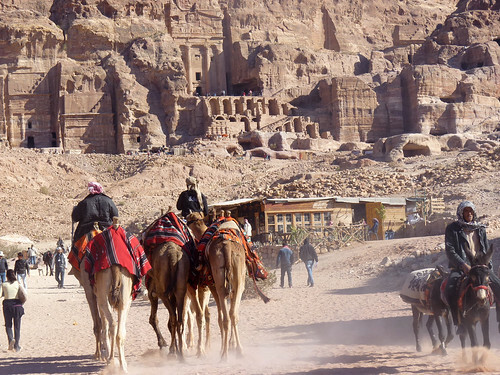 The government of Canada considers Jordan to be a safe travel destination but suggests travelers be cautious since it borders Syria and Iraq due to threats of terrorism and civil unrest. Threats such as hijacking, political threats, violent crime, and kidnapping for ransom can happen anywhere. Political situations change quickly, and MedJetHorizon has a travel security network at your disposal so you can feel safe and secure wherever you are. One feature that’s especially attractive is that no hard trigger such as an official government-issued evacuation order is required; each case is evaluated individually to your situation. The world is a grand adventure just waiting for you to explore. Don’t let fear hold you back from exploring it; with a little preparation and some additional protection, you’ll feel safe and secure wherever you go.